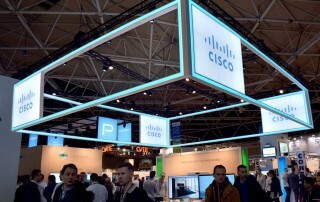 Cinos Communications Services is proud to be a Cisco Premier Partner. 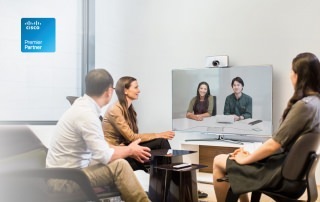 Read all of the latest Cisco news, including new products, industry events, and collaboration solutions. Cinos are delighted to announce our latest partnership with Acano, a newcomer in the collaboration space with a fresh perspective on audio, web and video conferencing.